Teresa is a retiree of the Howard County Gov. Office of Purchasing. For 32 years, she specialized in contracts administration and negotiations and procuring various goods and services to maintain quality of living for the citizens of Howard County, MD. She has extensive public contact, a Lifetime Public Purchasing Certification (CPPB), and was President of Howard County Employees Credit Union. It was there that she assisted in transitioning the Credit Union to Tower Federal Credit Union and helped enhance financial benefits to all County employees. Teresa has been a part of Dr. Maurer’s practice since 2007 and has used her non-medical experience to quickly become an invaluable asset to the team. 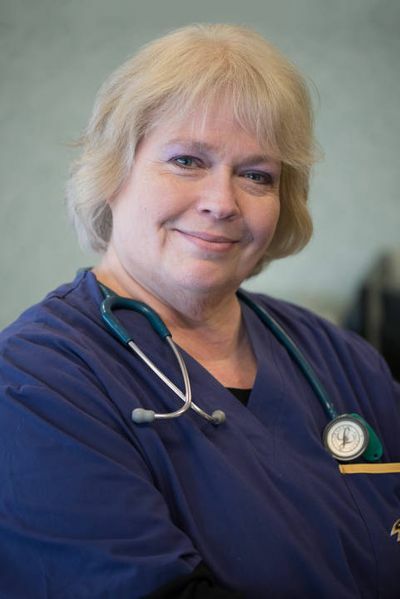 With a strong set of organizational skills, problem solving capabilities, and computer knowledge, she keeps the office’s books tidy and patients organized.